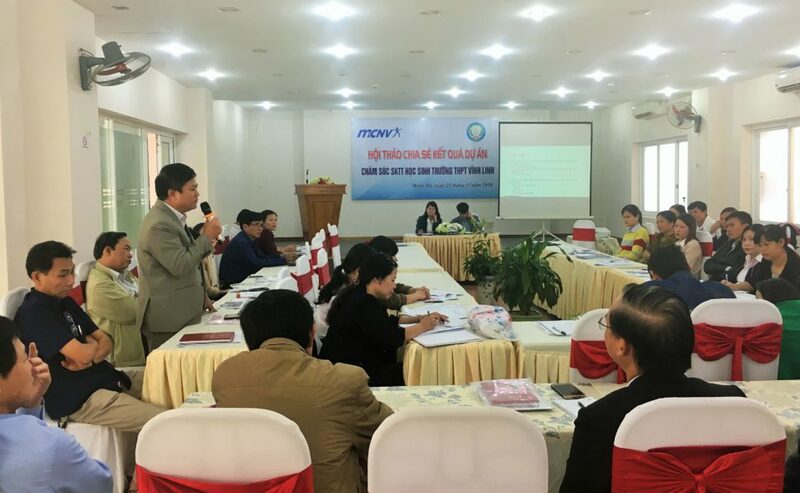 From the 23th to the 25th of October 2017 the National Institute of Public Health (NIOPH) in Lao PDR, hosted a series of events at the Crowne Plaza hotel in Vientiane. 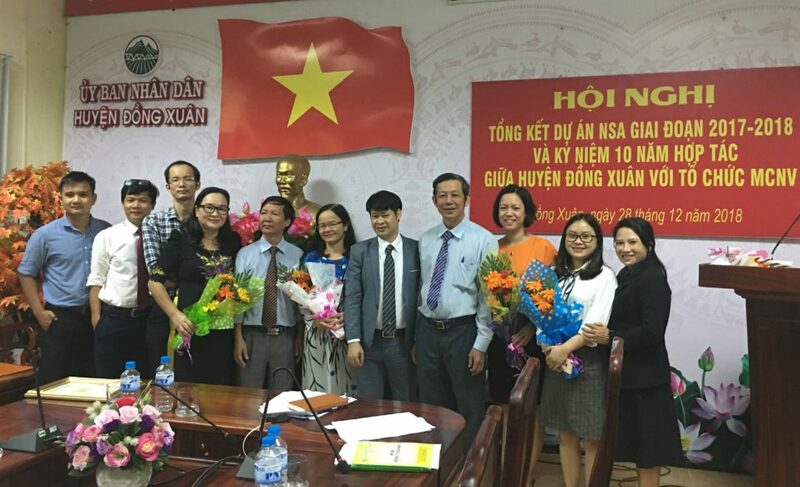 MCNV Lao PDR supported the NIOPH through the Lao Equity through policy Analysis and Research Networks (LEARN) program. 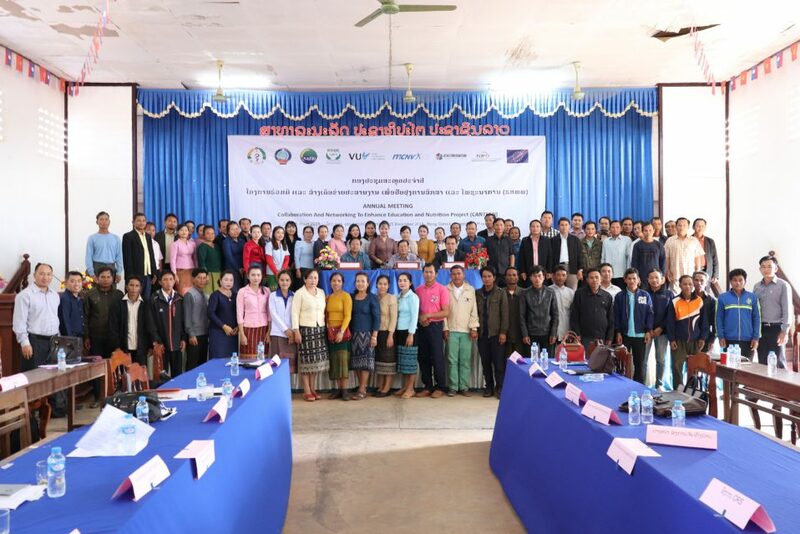 In total 256 people from 18 different countries participated in these events, including high level decision makers, MCNV staff and partner staff. 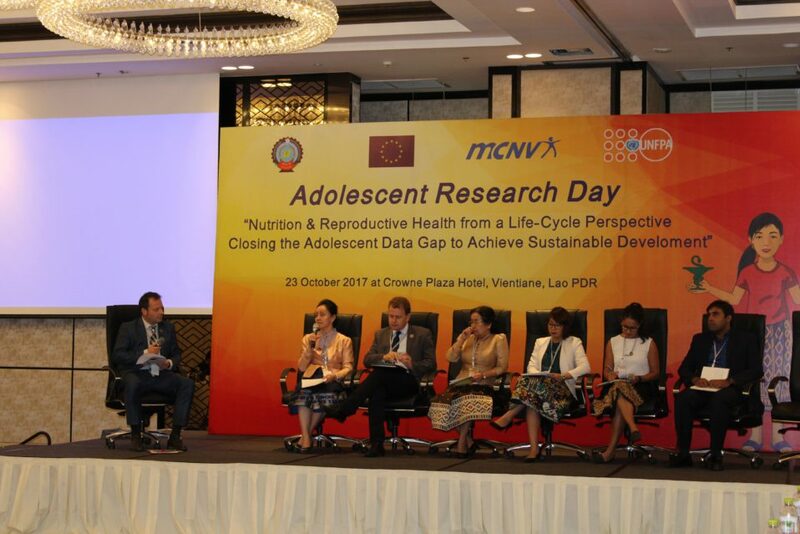 On the 23th of October the 2nd ‘Adolescent Research Day’ (ARD) took place, which was initiated to create more visibility for adolescents. It was argued that adolescents have particular needs that are often ignored since more focus is placed on other groups as children under five. 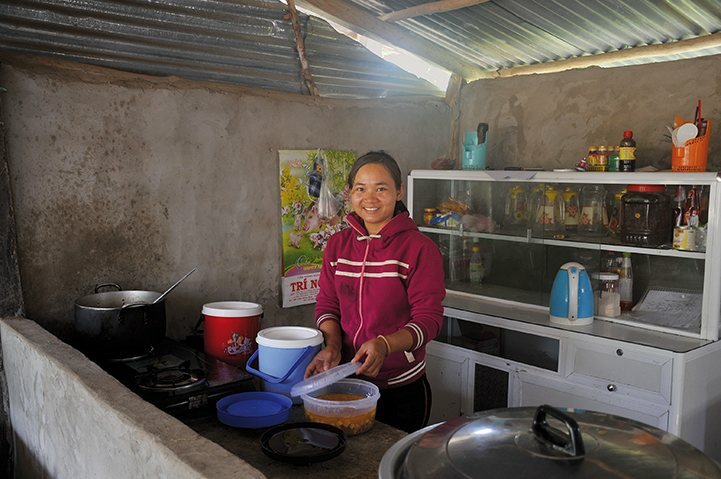 Therefore, the ARD was launched to encourage more advocacy, programs and research targeting the adolescents. During this day various speakers from different organisations presented their research findings or program summaries concerning adolescent people. Guus Paardekooper was the moderator of a panel discussion and Akke Schuurmans presented the preliminary findings of the “Learning about the use of Innovative Communication Methods (LICM)” project, which supports action research in vulnerable groups as girls in garment factories, LGTBI youth and disabled youth. 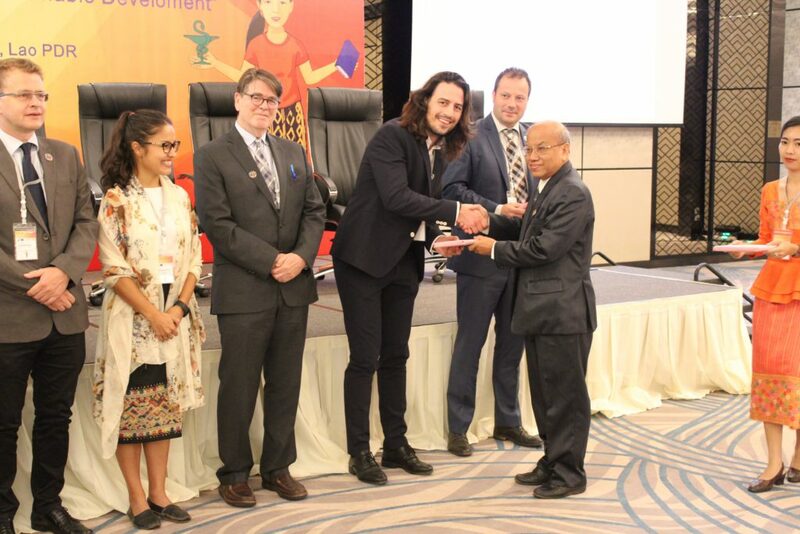 Additionally, participants of the ARD were encouraged to share relevant information about adolescents at the SDG4A website. 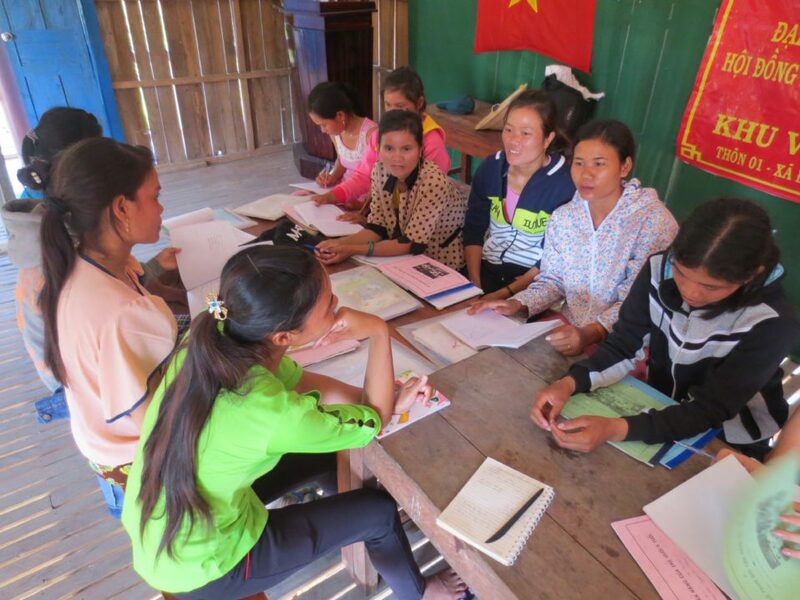 SDG4A is a network created by NIOPH, UNFPA and MCNV to share knowledge about adolescents in the Mekong region which may be used to inform decision makers and program designers. 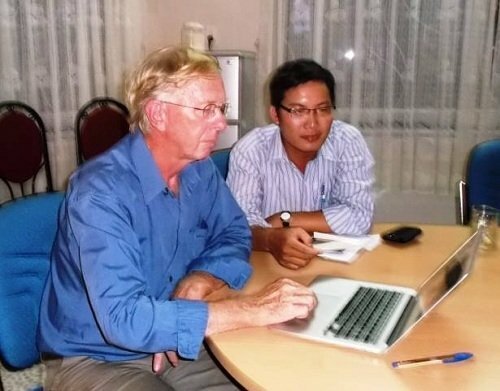 On the 24th and 25th of October, the 11th National Health Research Forum (NHRF) and the 17th Annual Workshop of the Region Network on Asian Schistosomiasis and Other Helminth Zoonosis were held in parallel at the Crowne Plaza. 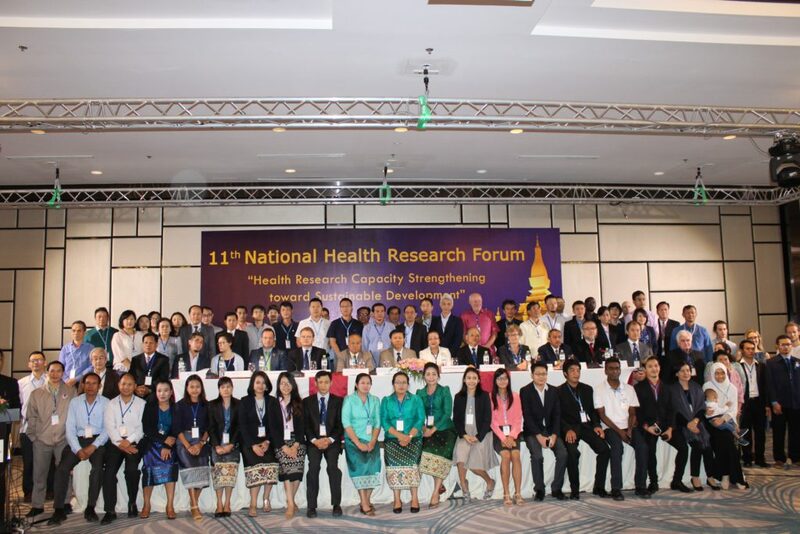 The theme of the NHRF this year was ‘Health Research Capacity Strengthening Toward Sustainable Development’, which is very relevant to the LEARN program. 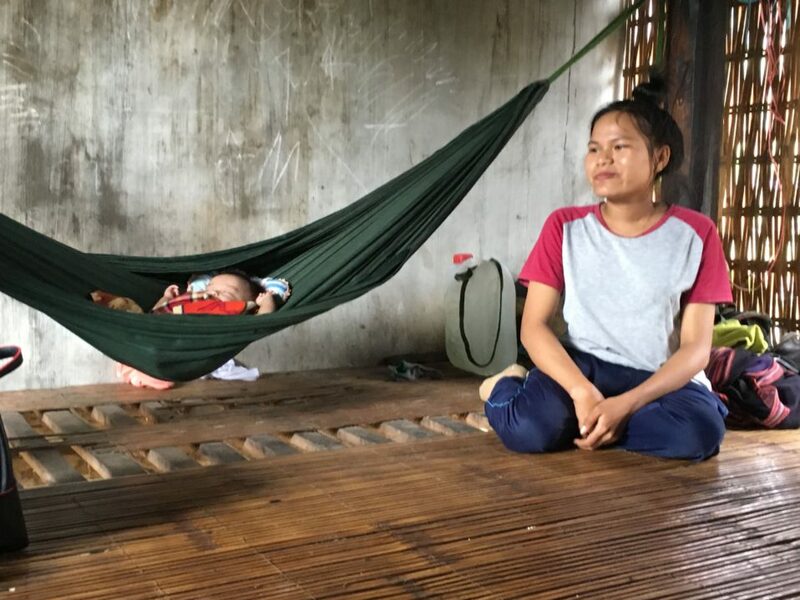 The first day research and programs on maternal and child health, nutrition and malaria were central, whereas the second day was focused on knowledge translation, health system service delivery and neglected tropical diseases. 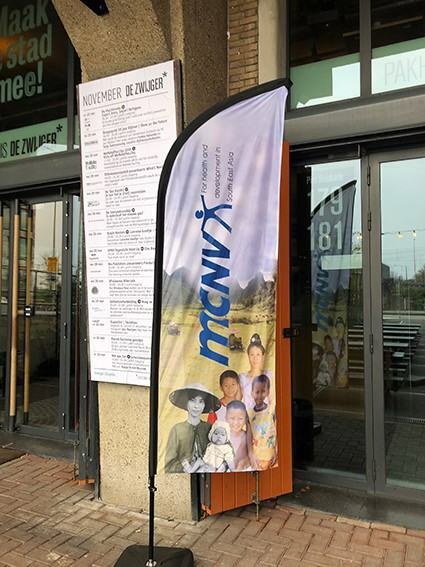 Also during these two days MCNV contributed to the content of the event. Guus Paardekooper participated in the opening ceremony of the event, a partner of the LEARN program Dr. Dirk Essink from the VU University was a panellist during a policy dialogue on knowledge translation and three PhD students that are supported through the LEARN program presented their research findings. Research of these PhD students was related to family planning services, teenage pregnancy and antenatal care services.